The client operates an online casino where players engage with a rewarding and secure virtual wagering platform. The secret to our client's success---evolvement. By continually evolving their game selection, this client has surpassed comparable ente rprises by offering exceptional gaming software and quality experiences. Since their debut in the late 90's, this client has leveraged a revolving gaming catalogue that encourages repeat business. 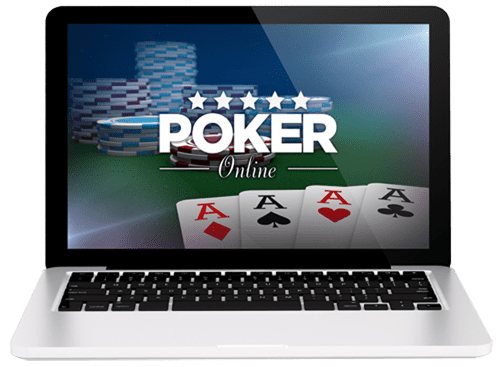 Their extensive repertoire of online gambling technologies in conjunction with their favorable gaming mathematics as well as secure and reliable payouts plus transaction history has allowed them to build an internet empire. Chetu was contracted for game development services, to design robust and low-maintenance technology that could be integrated with their preexisting interface and channels, considering they leverage both mobile and desktop functionality. Because casino games are multi-facet productions, requiring random number generating configurations, cryptographic behind the scenes encryption to ensure payment security, and engaging graphic design elements, the project with this client is still ongoing. 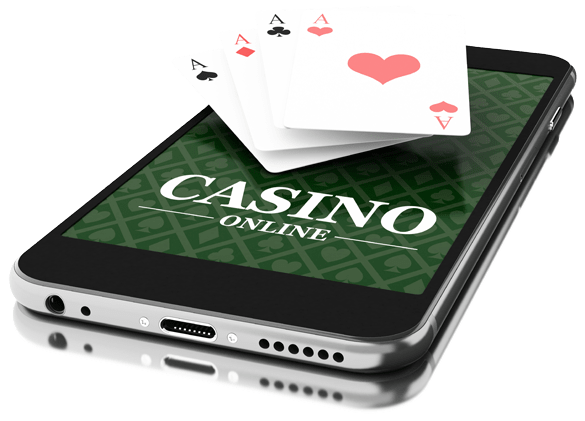 These gambling platforms have been fully incorporated and are synchronous to the client's preexisting user interface, seamlessly incorporated to maintain a cohesive UX across the board. IDE: Microsoft Visual Studio, a code editor tool providing users to write code accurately and efficiently without losing the current file context. With this tool, Chetu developers were able to zoom in on microdetails in the programming architecture such as call structure, related functions, check-ins, and test status. Web Service:Windows Communication Foundations (WCF Service), a framework for building service-oriented applications, a pathway for communication between in-house game applications and third-party services. 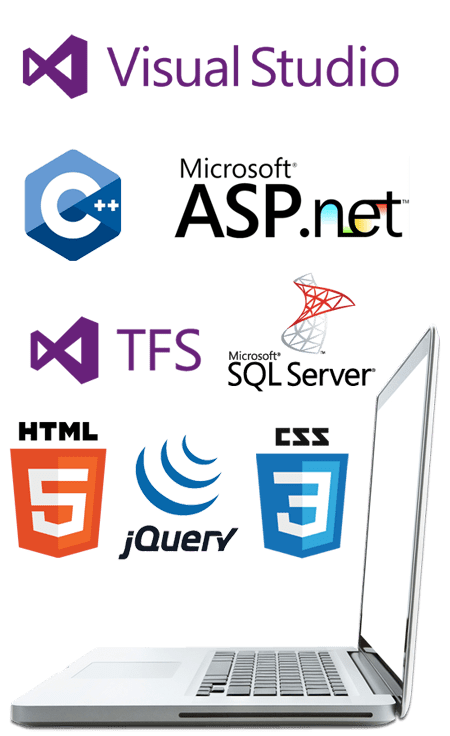 Code Repository: Team Foundation Server (TFS) provides source control, work item tracking, reporting, storage, and project management solutions. Third-Party APIS: Chetu implemented third party APIs to create a secure player database where transaction histories and personal information is stored. Casino games demand the domain expertise to see the vision through instrumentation. Though Chetu's relationship with this client is ongoing, the finished products are live on the client's site, and have received positive feedback from the gaming patrons having creating immense revenue streams. Though game creation is a lengthy and holistic process, and requires a slew of technologies, Chetu has successfully delivered robust casino solutions for this client—upholding their promise of favorable odds, generous payouts, and interactive gambling experiences. Chetu brought games to market that provide users with an all-encompassing experience that recreates the excitement of real life casino and propagates our client's business objectives.